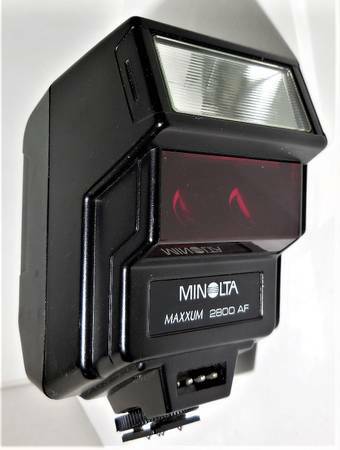 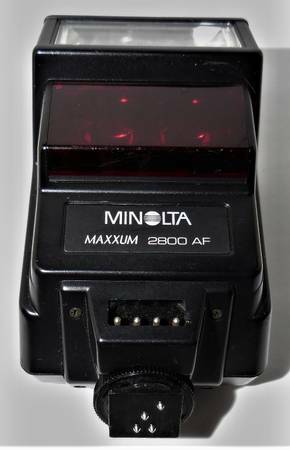 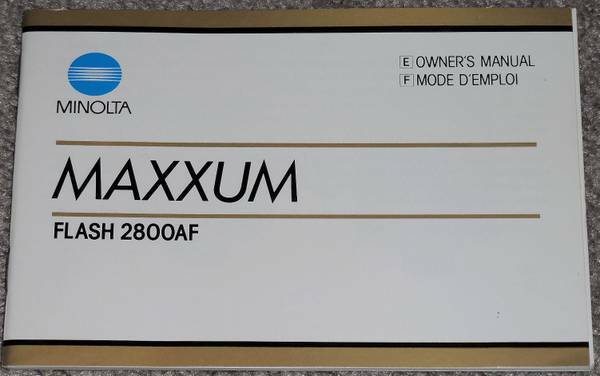 Minolta 2800AF Flash for Maxxum 5000, 7000, 9000, Tested and working. 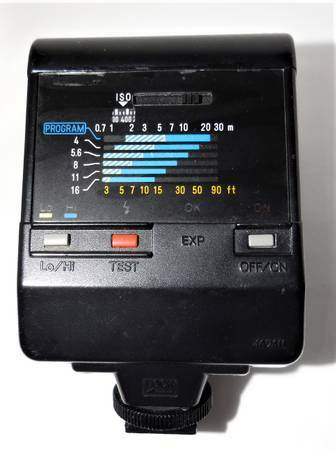 Excellent condition flash with case, and instruction manual. 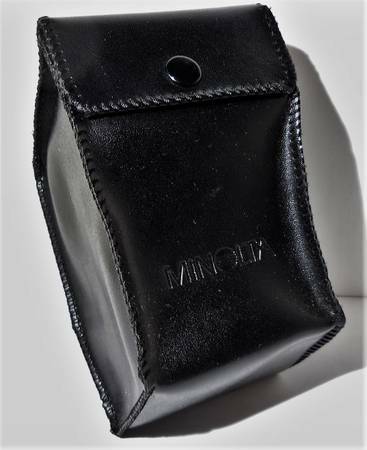 Clean battery compartment.